Food for Thought – Are our Children Eating Right? | Who Says Healthy Food Ain't Fun!! Food for Thought – Are our Children Eating Right? 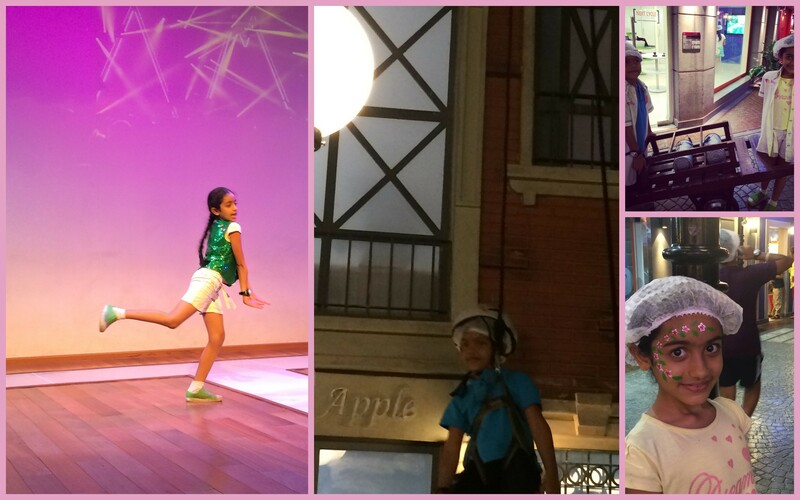 KidZania, Mumbai is simply fabulous! It is a child’s dream come true. Right from the concept to planning and execution to the designing and structuring – this place is FAB! Splendid execution of their philosophy of empowering, inspiring and educating kids through real-life role-playing activities. By blending reality with entertainment, KidZania provides an authentic and powerful developmental platform, preparing kids to understand and manage their world better. Yesterday (4-Jun-14) was the first time, I visited this place and was totally in awe and in love with it. I wish I could be child again, just for a day to enjoy this place. It is a magnet-like place for kids. Kids being so impressionable take back not only wonderful memories but thoughts, inspirations and new ideas. Though this place is perfect, I just felt one tiny bit missing. That while we are introducing children to such mind-blowing achievable ideas at this stage – we are completely overlooking the nutrition aspect of the foods being served there. Honestly, I love my pizzas or burgers or donuts – I am not someone to deny myself or someone else these foods, but I feel that from a place like Kidzania where kids learn so much consciously as well as subconsciously – it would be really awesome to give them these same pizzas, burgers or anything else – served more nutritiously. 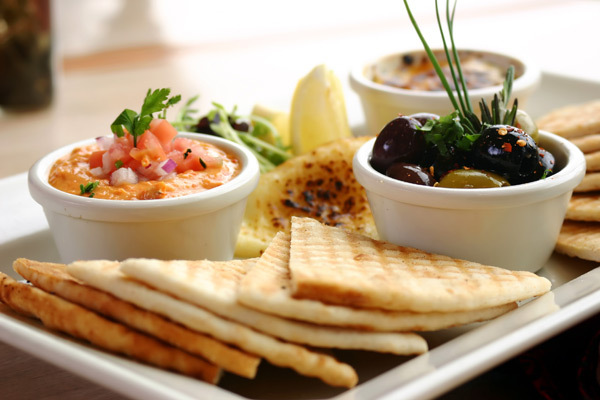 Let each meal be complete meal – with carbs, proteins, fats, vitamins & minerals (veggie portion)! We could have healthier soft drink options like nimboo pani (lime juice)! This way we look into their health aspect too! When a place like Kidzania would inculcate the right eating habits to a child – imagine how much are we teaching them! Eating right – when embraced since childhood can prevent issues like obesity and other related health conditions in the future – like heart disease or diabetes. While we are educating them on so many other things, why not food too! This is just my opinion. As I was writing this as a blog post it struck why should just KidZania do this? Why not every school do this? Schools are where, as kids we have learnt the most – not just from books, but from our teachers, friends, not-so-dear friends 😉 but, yes, experiences and memories – lots of them! So, what if every school inculcates this culture of eating right from when the child joins school, I can only imagine – how fit a generation will be now looking at! And why just eating right – why not thinking right too – where they are guided and nurtured through enjoyable, thought stimulating and creative activities to help develop their creative talents in a subtle way, with the wisdom that children need in order to trust their inner voice. It helps them to develop their character, and enhances their social and creative skills. What if they are also taught to love and accept themselves right from that age? Don’t we build our response or responding system to our current environment, based on our previous experiences, more so as kids? When a child is taught to be gentle with him or herself; support, love, accept and honour themselves – wouldn’t it be just amazing? This would be in the true sense of the words – “An All Round Development” of the child. Think about it!